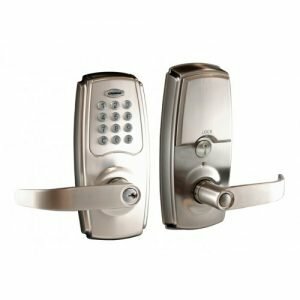 There are options beyond the old lock and key entry to our homes or businesses today, technology is working to disrupt this existing model of security with the variety of digital locks currently on the market. Especially with the rise in interest to the automated home, not everyone wants the whole shebang of a smart fridge; ordering your food/sending you reminders, but there are levels to home automation like digital door locks, turning on and off lights throughout the home, or the temperature settings of air cons, that take the pressure off especially when you are juggling life, work, family. 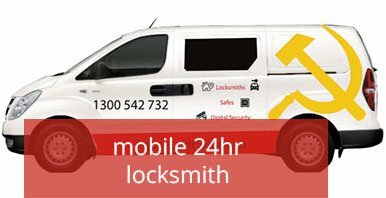 Now Bunnings and Masters have a range of digital locks that you can buy and install yourself, but the digital door locks we are able to supply, are a locksmith grade option to the variety that are offered in these chain hardware stores. And, if you are renting, you can still install one as you can keep your normal door handle for when you move out and put that back in as they both use the same hole in the door to work. We are growing the range as more high quality well priced options come onto the market and what we have to offer on our e-commerce site is a what we happily use in our homes, our parents homes and that is why we have them on our site. Multiple user codes – easily update and remove people from the user list. 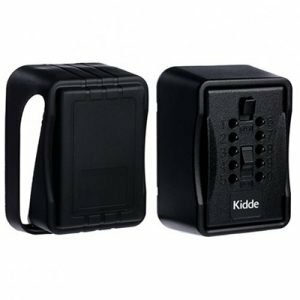 Key override – if you miss the battery replacement you have a back up. Some brands are weather resistant; this is affected by the space between your screen door and your main door. Batteries go flat without you noticing; on cheaper brands. That is why you should always choose a digital doorlock with a key fallback option. There are plenty of digital locks on the market, available in Bunnings, Masters and other hardware stores that are not insurance compliant. They may make life easier for entry into your home at the end of the day, but if your home is broken into with these locks on your door then that is a loophole for your insurance company to not honour a payout. 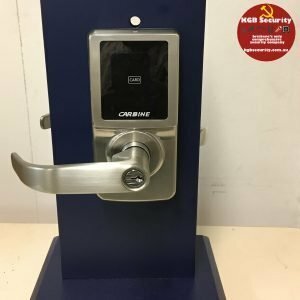 This requires your consideration when you think of the $$’s you save on the initial buy by buying a digital door lock that offers low security standards.